Witnessing a total solar eclipse is considered one of the planet’s most spectacular sights, but many who’ve seen both say that a ring-of-fire eclipse is just as dramatic. Hundreds of millions across the world will get a chance to see one on May 20. ­Both types of eclipses happen when the Moon moves between the Sun and the Earth, blocking out sunlight. 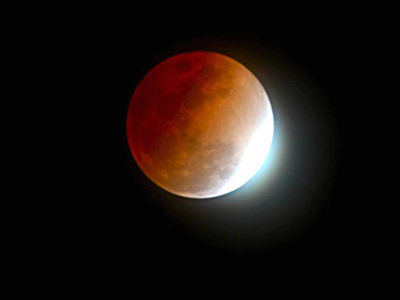 A total eclipse occurs when the Moon is close enough to our planet to totally obscure the Sun. Meanwhile a ring-of-fire, or annular eclipse, appears when the Moon is further away and does not prevent all sunlight from getting through. During an annular eclipse, as the Moon aligns with the Sun, it appears as if there is a black hole in the middle of a burning disc – its name comes from annulus, which means “ring” in Latin. On average there are about four annular eclipses every five years. But they are always in different places – and there hasn’t been one in the US for 18 years. This time, the eclipse will start on Sunday night (GMT) in China and Japan, and over the next four hours will travel more than 10,000 km across the Pacific Ocean and onto the United States. But only those lucky enough to be in the 300-kilometer-wide corridor will be able to observe the eclipse. 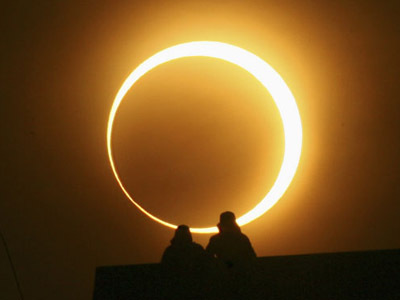 Easternmost Russia, South Korea, Philippines, Canada and Mexico will only witness a partial eclipse – not a perfect ring. As for the annulus itself, you really have to get your timing right. 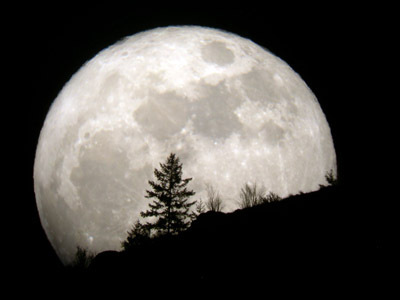 While the sky will get darker, the period when the sun neatly outlines the moon only lasts about five minutes at most. The US has set up dozens of viewing events in National Parks and observatories across the west of the country. But Japan has truly exploded in an Eclipse craze. Mainstream TV shows have spent hours discussing the usually neglected topic of astronomy, while popular science books and amateur telescopes have flown off the shelves. 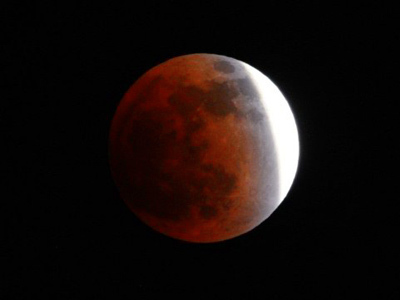 The eclipse will pass Japan early on Monday morning local time. Cable-cars will run early and boats have been rented to get a better view of the rare phenomenon. But all this is hardly surprising considering one fact: Tokyo has not been exposed to an annular eclipse for 173 years. Now there is only one thing to wait for – a clear sky. “Unfortunately this is monsoon season, and the weather prospects are supposed to be poor,” Alan MacRobert, editor of Sky and Telescope magazine, told the news agency AFP. In fact, the last time there was a ring of fire eclipse scheduled for the US West Coast in 1992, the event turned out to be something of a damp squib. Back then, 15,000 people gathered at the Griffith Observatory in LA only to end up looking at a nondescript cloudy sky, before dispersing meekly. This time, California will once again be the best place to watch the eclipse, but astronomers at Griffith are warning amateurs to temper their expectations, while hoping the skies will prove kinder this time.